Chelsea have had a disappointing transfer window so far, and it may be about to get much worse, with Marca reporting that Alvaro Morata has made a u-turn regarding his future with Real Madrid. The Spanish newspaper claims that the Real Madrid star has given up trying to force a move through to the Premier League, and instead, intends stay and fight for his place with the European Champions. The Spanish striker spent most of last season on the bench, but showdown talks with Real Madrid manager Zinedine Zidane have convinced the 24-year-old that he will be given a fair crack of the whip this year. 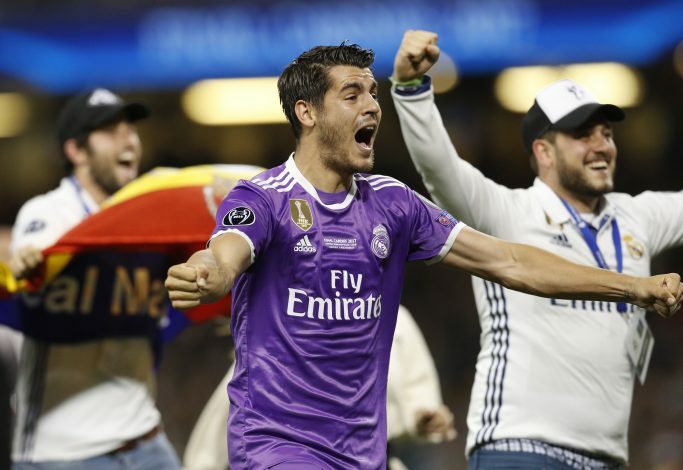 Morata was linked with Manchester United all summer, but Real Madrid playing hardball with his price saw Jose Mourinho secretly pursuing other targets. 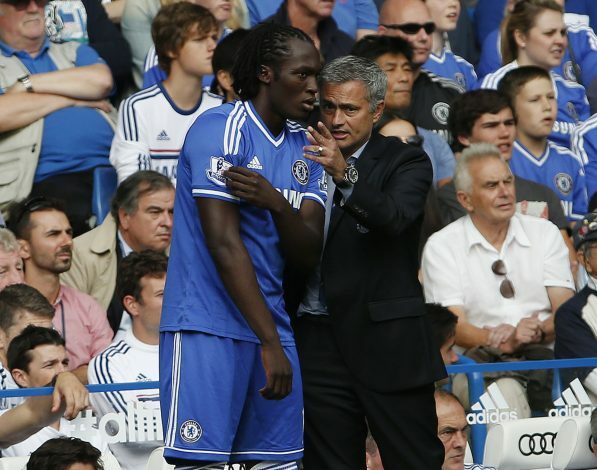 The Portuguese finally landed Everton’s Romelu Lukaku from under Chelsea’s noses this week for a staggering initial £75m – a fee set to rise with various add ons included in the deal. 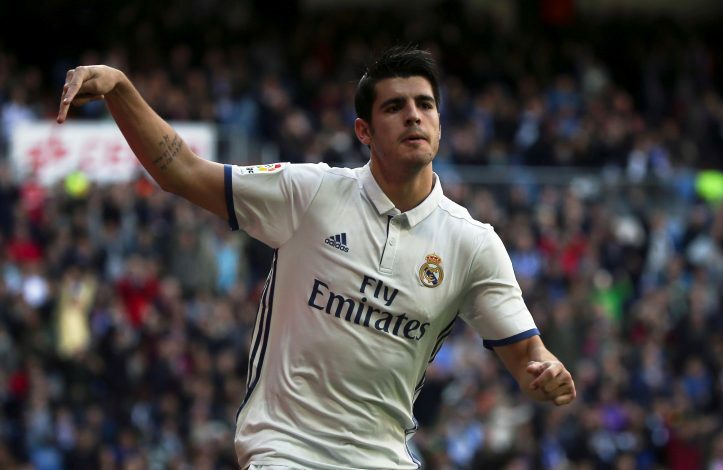 Various news outlets have since suggested that Chelsea and Morata, both left in limbo, might seek a marriage of convenience to solve their respective problems, but it now looks like the player has decided to try his luck at his hometown club for another season. The fresh development will no doubt leave Chelsea manager Antonio Conte furious. The Italian is already believed to be extremely frustrated with Chelsea’s activity this transfer window, more so after losing out on his main target Lukaku, and this news is sure to deliver another blow to his preparations to defend the Premier league title. Conte has already told striker Diego Costa that he is not in his plans for the upcoming campaign, and the Blues have spent most of the summer looking for a man to spearhead their title defence next season.